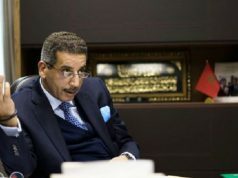 The Swiss-Spanish suspect arrested in the double murder in the Atlas Mountains has a criminal record in Geneva. 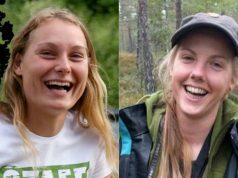 Rabat – The spokesperson of the Federal Department of Justice and Police (FDJP) in Switzerland, Anne-Florence Debois, commented on the arrest of a Swiss-Spanish suspect in the murder of Louisa Vesterager Jespersen, 24, from Denmark and Maren Ueland, 28, from Norway, whose bodies were found near Imlil, Morocco, on December 17. Debois told Swiss press that the suspect had a criminal record in Geneva between 2007 and 2013 for robbery, damage of property, drugs, aggression, and domestic violence. The man converted to Islam, became radicalized and left Switzerland. He moved to Morocco in 2015. 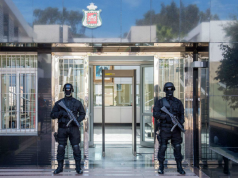 Morocco’s Central Bureau of Judicial Investigation (BCIJ) arrested the suspect of dual nationality on December 28. The suspect allegedly taught other suspects in the murder how to commit the crime. BCIJ has arrested 22 suspects in connection to the crime. 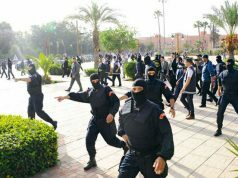 In a statement on Sunday, December 30, the general prosecutor said that 15 suspects appeared before the investigating judge that morning. 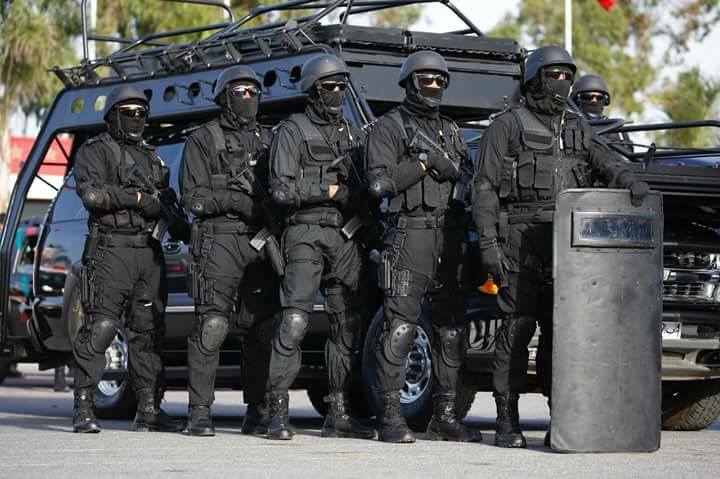 The other seven suspects will appear before the judge in the coming days, added the statement. BCIJ is still investigating possible links to additional suspects. 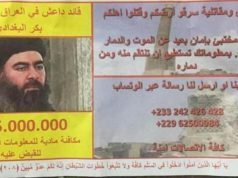 Four of the arrested suspects appeared pledging allegiance to ISIS leader Abu Bakr al-Baghdadi last month. But the suspects did not coordinate with ISIS before committing the crime, according to Moroccan authorities.